With Ghlibi’s recent movie, “The Wind Rises”, just releasing in American theaters, fan expectations have been high for the upcoming movie, “The Tale of Princess Kaguya”. Not ones to disappoint, film distributor GKIDS has announced that they have entered agreements to bring the new Ghibli animated feature to America! The movie aired in movie theaters throughout Japan on November 23, 2013, and is planned for American release sometime in late 2014, with DVD and Blu-Ray releases to follow in early 2015. GKIDS, which has lent a hand in distributing Ghibli’s previous two films, “The Wind Rises” and “From Up on Poppy Hill”, and is sure to meet fan’s expectations with this new release. 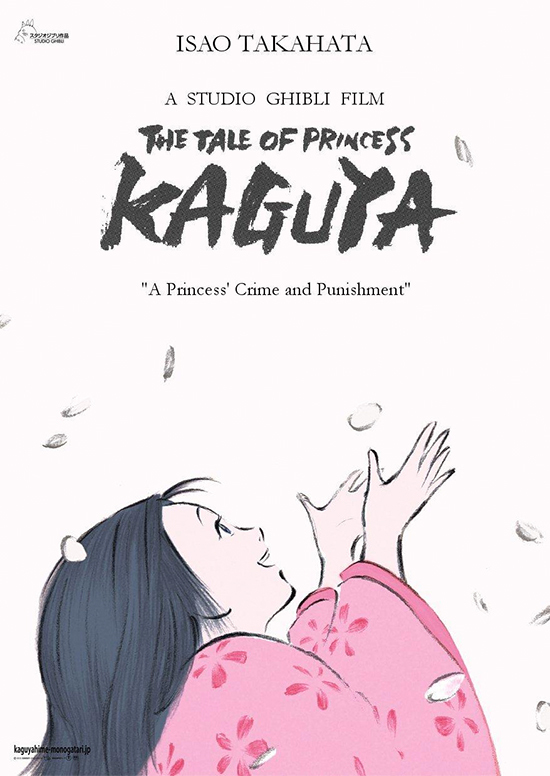 “The Tale of Princess Kaguya”, directed by Ghibli co-founder Isao Takahata, is based off of the famous Japanese folk tale “The Tale of the Bamboo Cutter”, which has since become an integral part of Japanese culture and history. “The Tale of Princess Kaguya”, eight years in the making, was originally meant to air as a double feature alongside Miyazaki’s “The Wind Rises”, but was pushed back from its original release date of summer 2013 to November 2013.